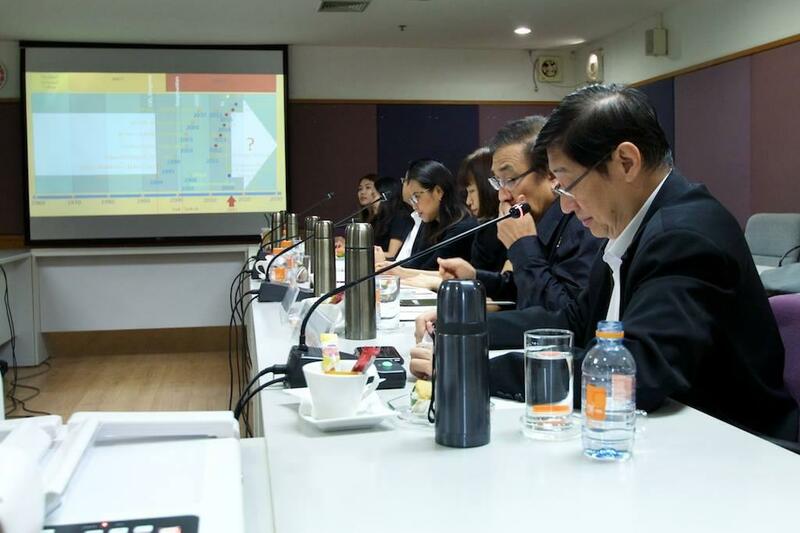 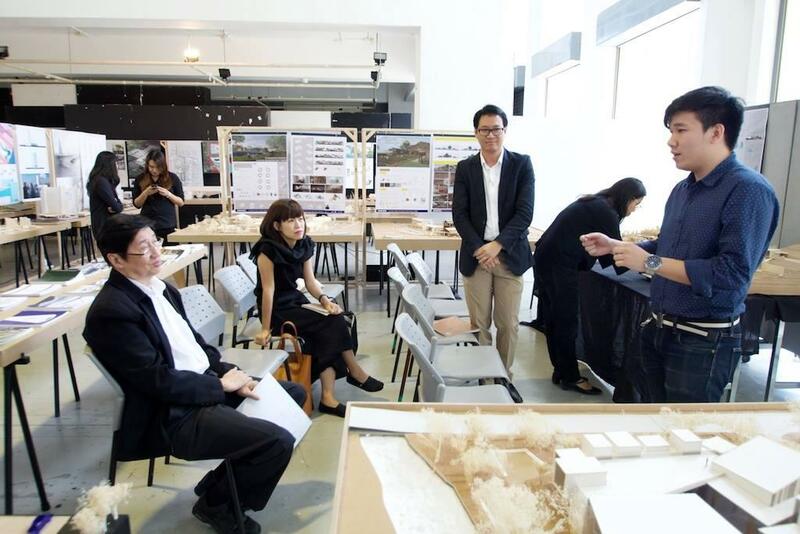 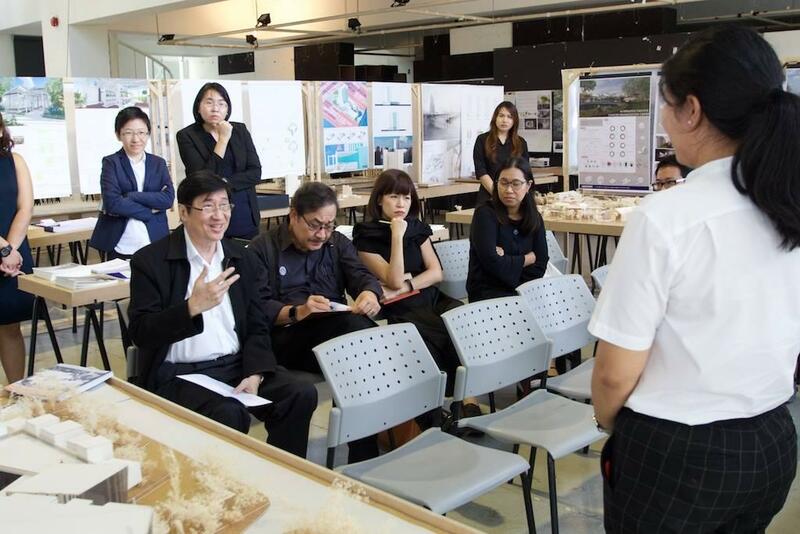 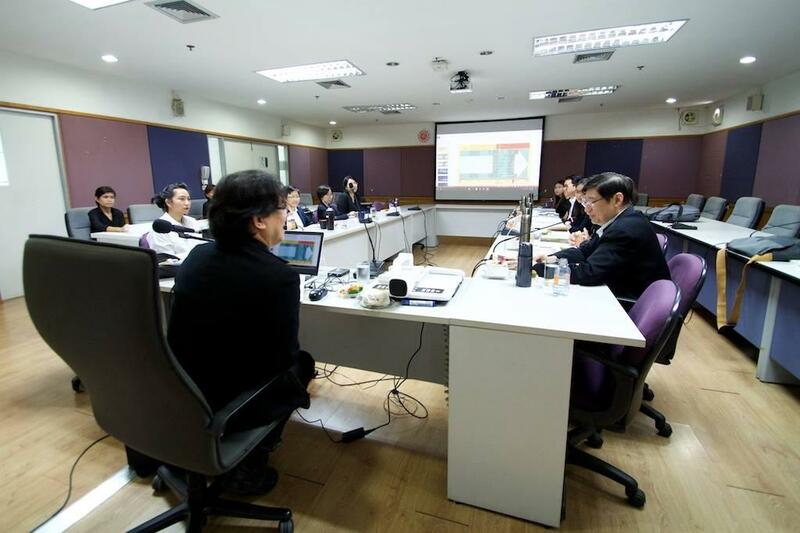 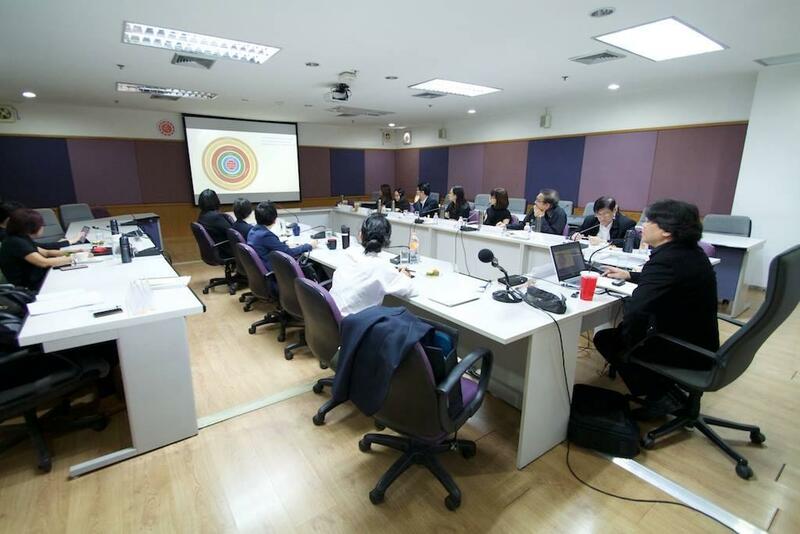 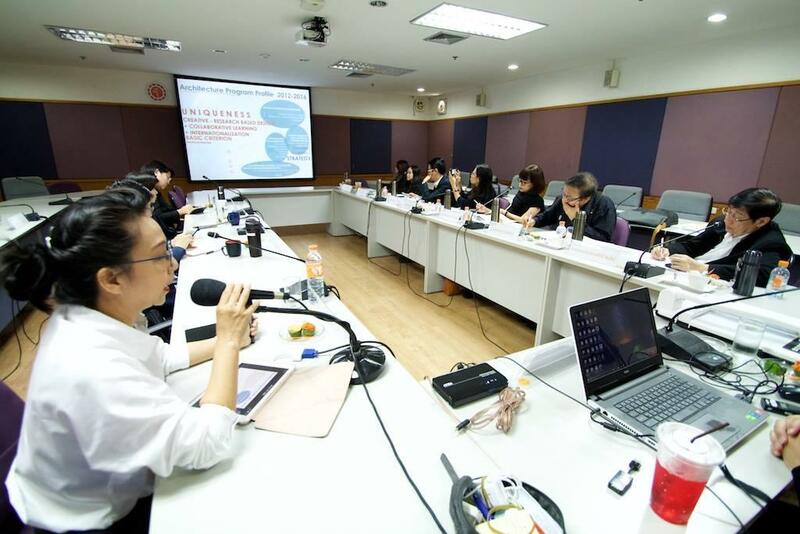 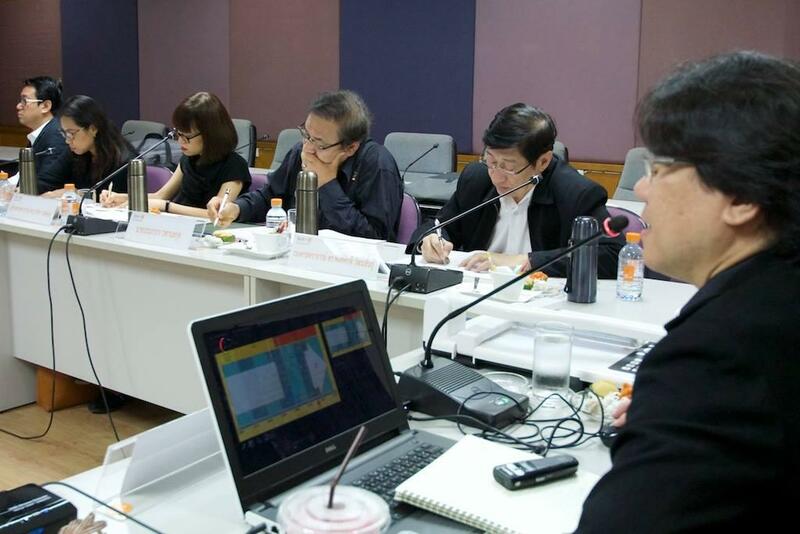 On August 30, 2017, Architecture Program Curriculum of the School of Architecture and Design was visited by Architect Council of Thailand (ACT) Accreditation Committee. 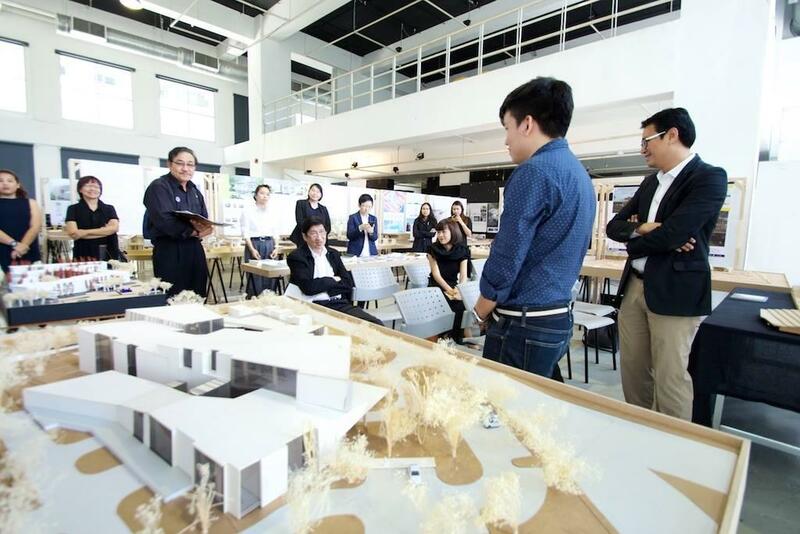 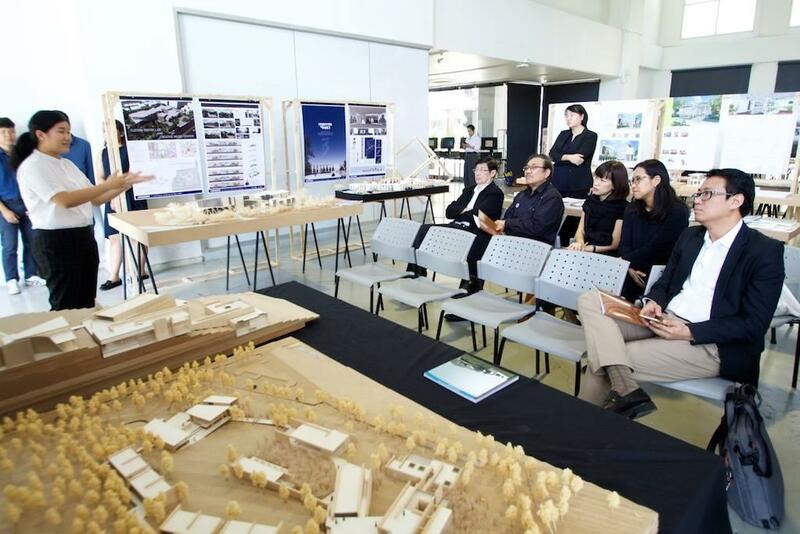 Essential to SoA+D, the visit was intended to gain accreditation of Architecture Program. 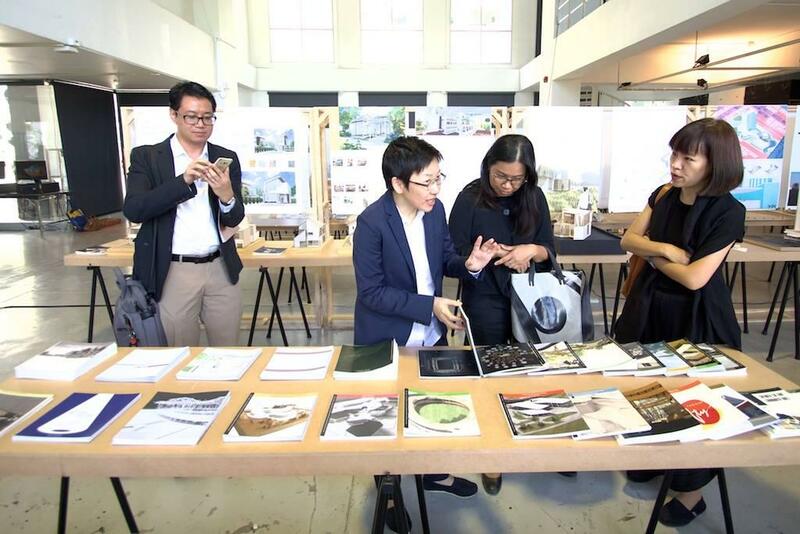 Theses and studio projects of students were also exhibited at SoA+D Gallery.